The unit is now vacant and in move in ready condition. Country Club, Pantai Medical Centre and many other. Accessible via major highways namely Sprint Highway (Penchala Link), North-South Highway (via Jalan Duta), Jalan Sri Hartamas 1 and Jalan Duta. Kayte Teh, B.SC (H.Sc) started her career in real estate in 1993 and in the Millenium Year 2000 she obtained the authority to practise as a Registered Real Estate Agent. Prior to teaming up with Carey Real Estate as a Director in 2013, she was managing her own agency known as Pacific Alliance Realty. Kayte specializes in the sales and rentals of industrial properties and is now spearheading the International Projects department. 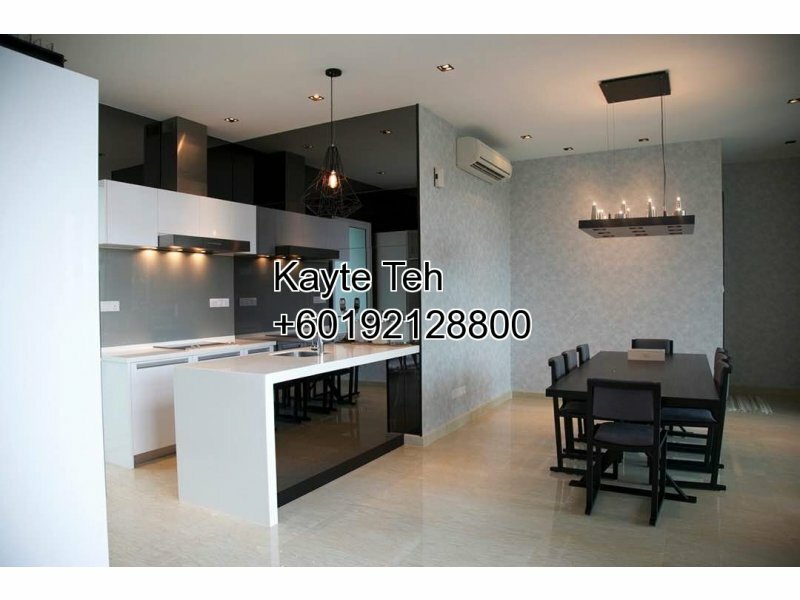 Kayte is also a member of the Malaysian Institute of Estate Agents, (MIEA). 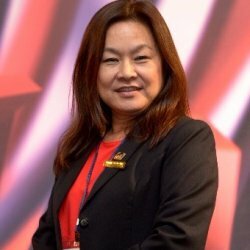 She had actively served in MIEA as a Councilor in 2008 to 2010 and had held the position as Vice President of MIEA in the Malaysian Institute of Estate Agents (MIEA) from 2011 to 2016.